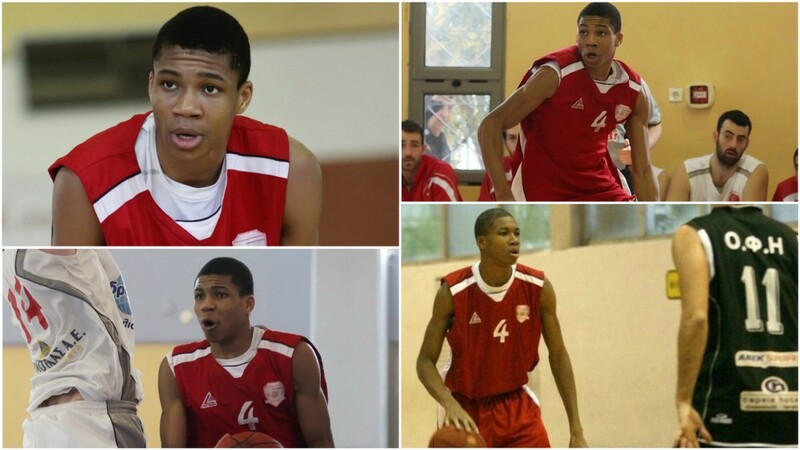 Giannis Antetokounmpo will begin his sixth season in the NBA when his Milwaukee Bucks visit the Charlotte Hornets on Wednesday night. 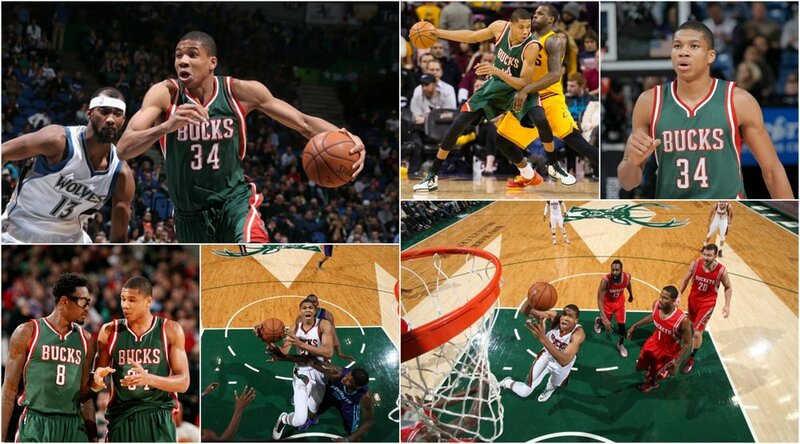 The Bucks, who haven’t advanced past the first round of the NBA playoffs since the 2000/2001 season, are generating noise in the Eastern Conference; largely due to Antetokounmpo’s rise to superstardom. 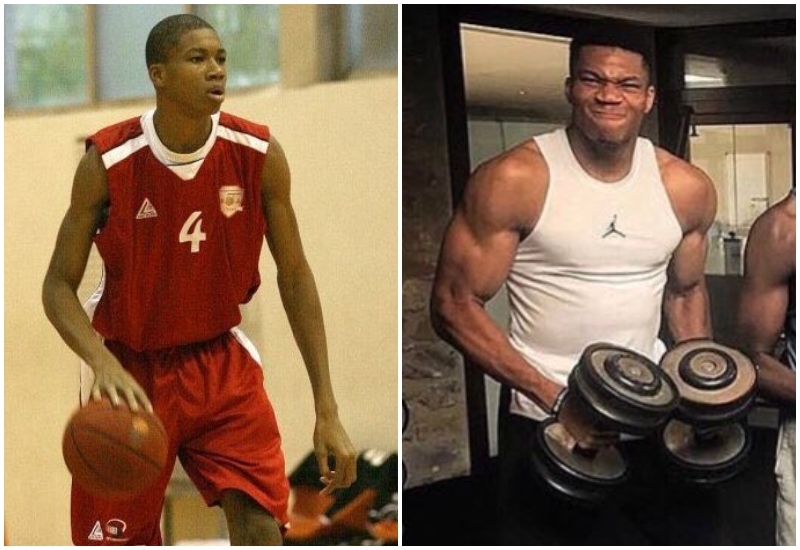 As if improving year-on-year wasn’t enough, Antetokounmpo is back in a Bucks uniform and looks completely transformed from last season not to mention how he looked at the start of his NBA career. 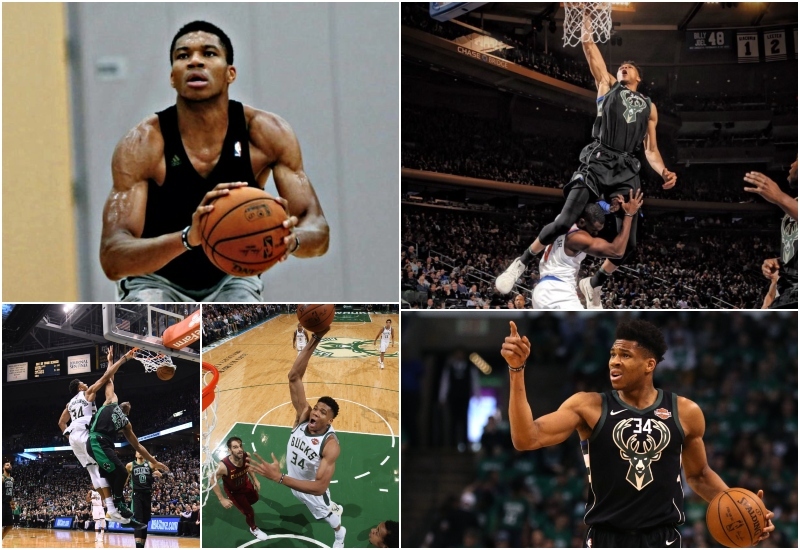 A summer of hard work on-and-off the court, including a workout session with NBA legend Kobe Bryant, not only has Giannis hardly recognizable from his rookie season but also has the entire league talking about the Bucks. A lot is riding on this season for the Bucks as the team prepares to move into their new arena, the Fiserv Forum, in downtown Milwaukee. 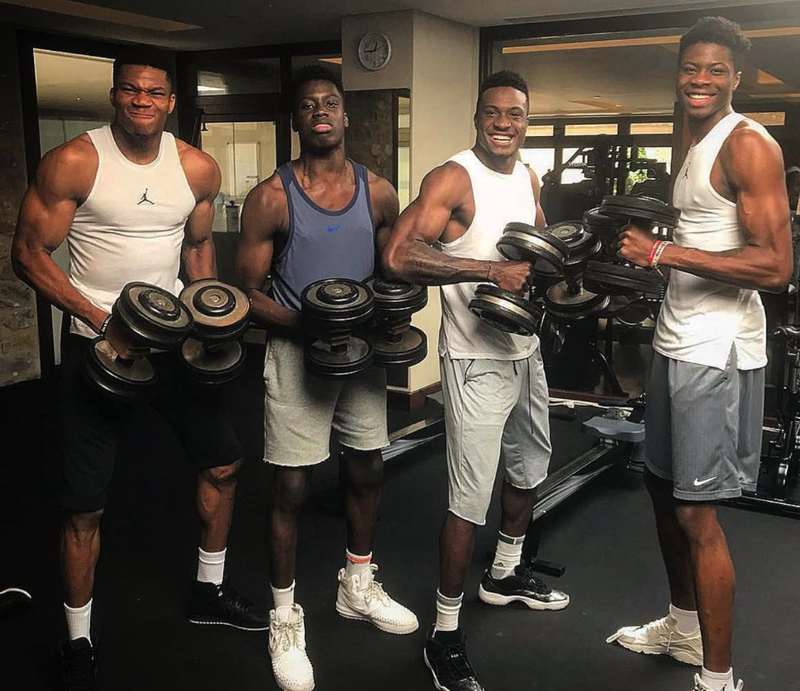 After back-to-back seasons in which the Bucks suffered first round exits in the NBA playoffs, pressure is on Antetokounmpo and his teammates to finally pull through and advance to the second round. 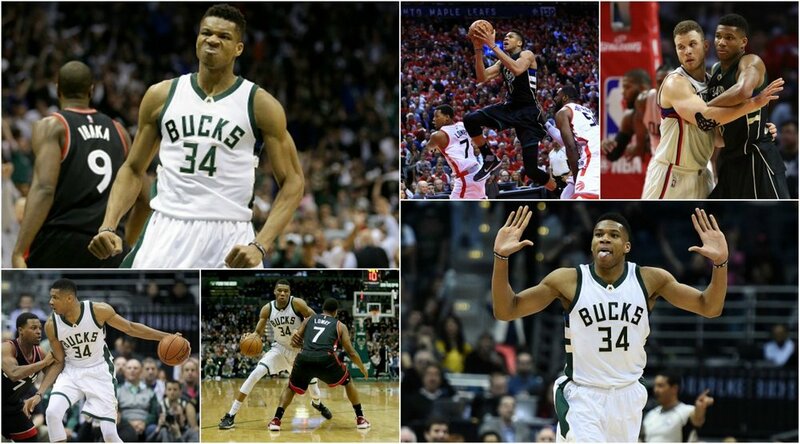 While it remains to be seen if the Bucks can live up to expectation, one thing that is for certain is that Antetokounmpo is ready to give everything he has got to help the Bucks take the next step this season.